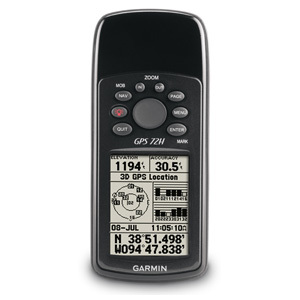 Don't worry about losing this GPS device in the drink. 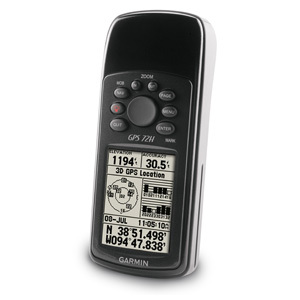 The GPS 72H floats in water, and it's water resistant (IPX7) to withstand the accidental dunk or splash in the lake. 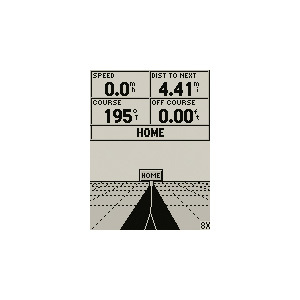 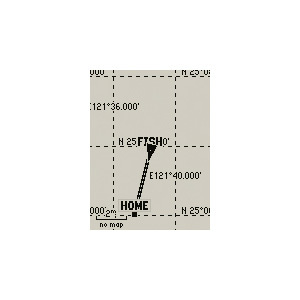 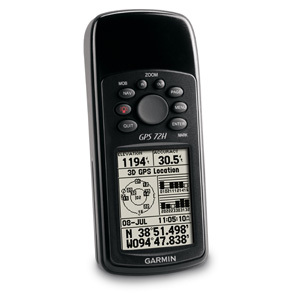 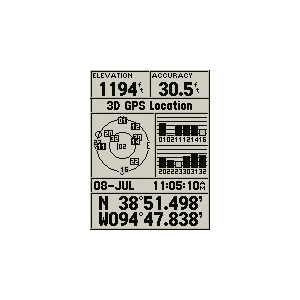 Whether on water or land, the GPS 72H can save up to 500 of your favorite places in memory and point you to your destination (no street or terrain maps).